What’s in your water? 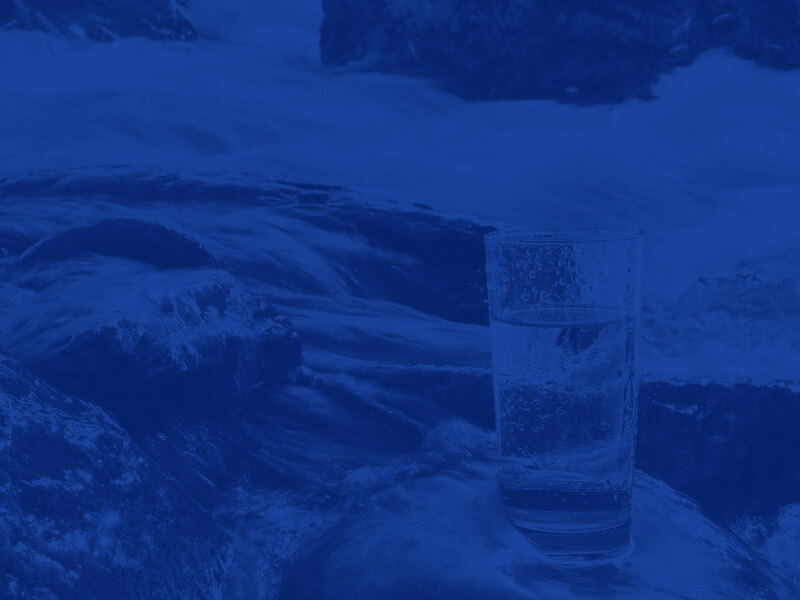 Clearstream Water offers Free On-site Water Analysis for your home or cottage. We also offer Water Testing Services for Campgrounds, Resorts and Real Estate available. Contact us to arrange an appointment. 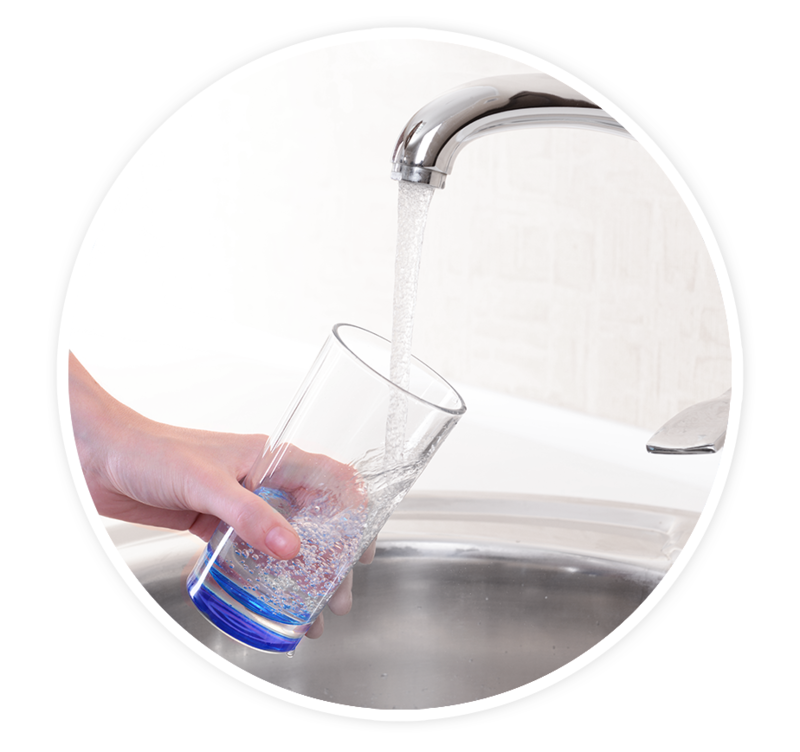 We offer Whole Home & Cottage Water Disinfection, Water Treatment for the removal of Iron (Rust), Hardness, Odour, Staining, Sediment and Taste as well as Reverse Osmosis Systems for improved drinking water. 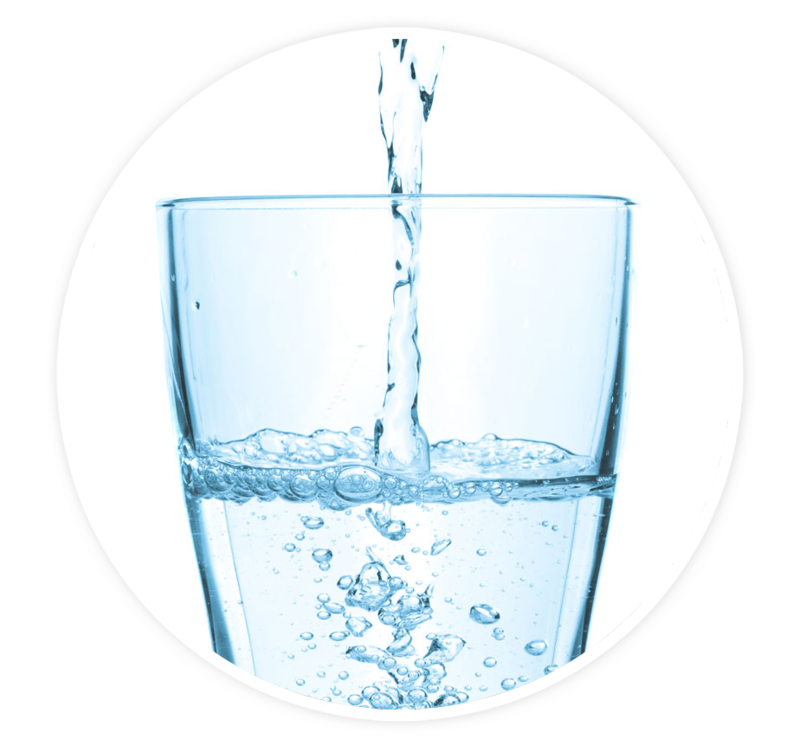 Clearstream Water sells, installs and services water treatment and water filtration systems. Whether you draw your water from a well, river or lake, we take your bad water and make it good! We offer Whole Home & Cottage Water Disinfection. 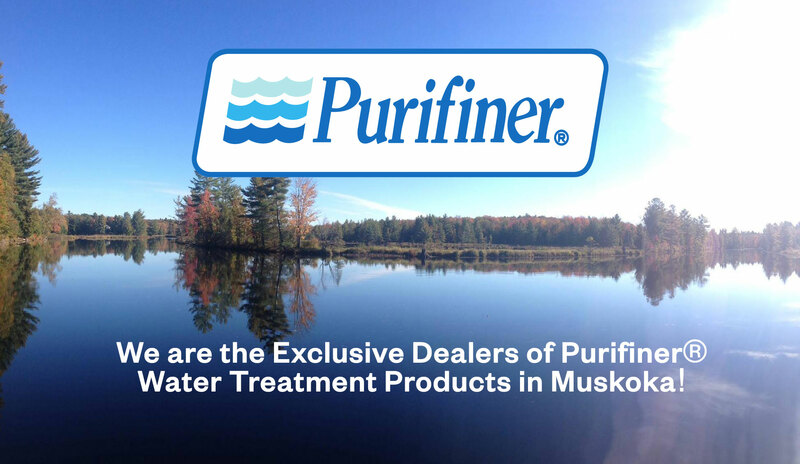 We are the Exclusive Dealers of Purifiner® Water Treatment Products in Muskoka! Contact Clearstream Water for more information. Clearstream Water provides solutions for Whole Home & Cottage Water Treatment for the removal of Iron (Rust), Hardness, Odour, Staining, Sediment and Taste. We also install Reverse Osmosis Systems for improved drinking water. 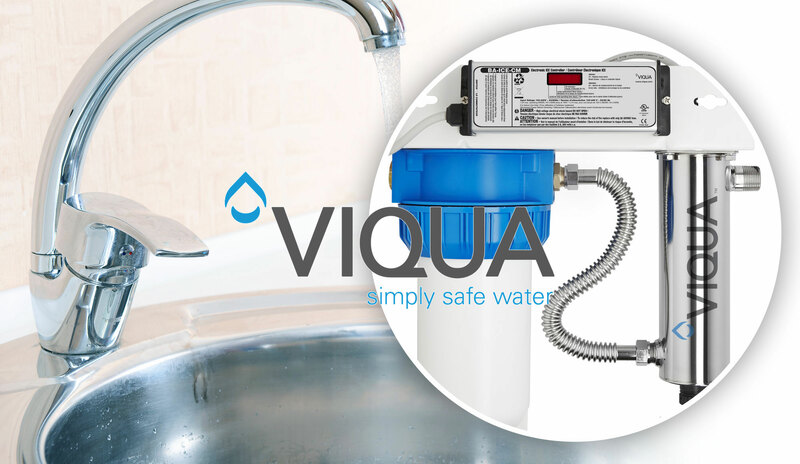 We are proud to offer Free On-site Water Analysis for home & cottage as well as Water Testing Services for Campgrounds, Resorts and Real Estate. Clearstream Water is designated as a “trained person” under O.Reg. 170/03. Contact us to arrange an appointment. 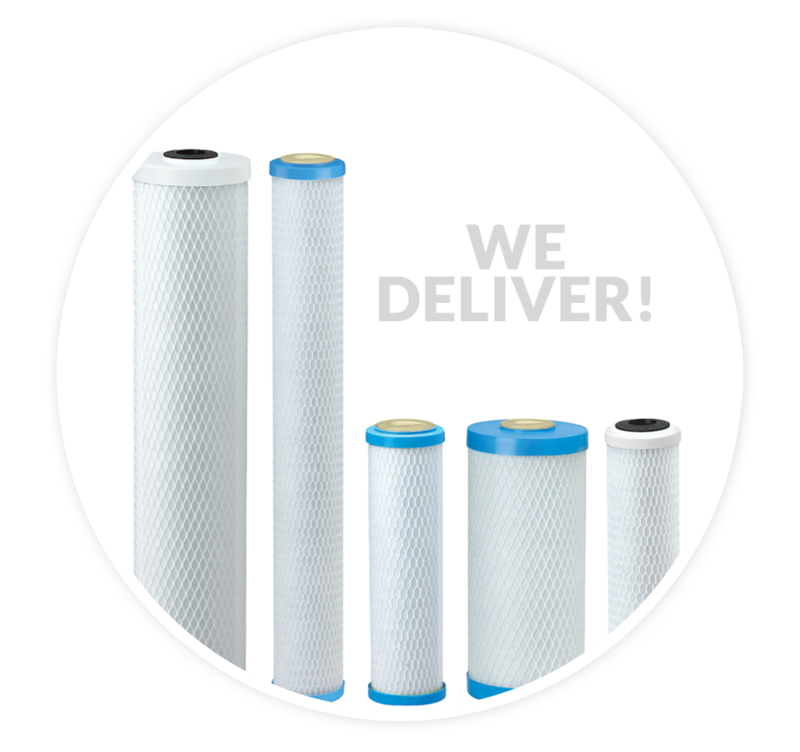 Please contact us or visit our store for all your water treatment needs. 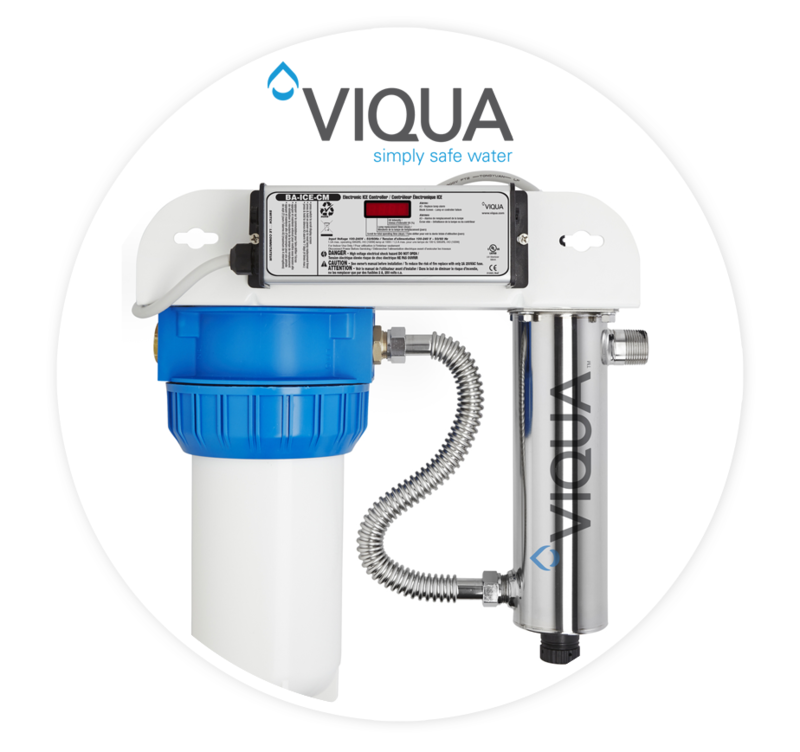 We carry products for water disinfection and treatment as well as Reverse Osmosis systems, Tankless Hot Water Systems, and Heaven Fresh Air Purifiers. Contact us to inquire about finding which product is best for you. NEW SHOP LOCATION IS OPEN! © 2018 Clearstream Water. All Rights Reserved.